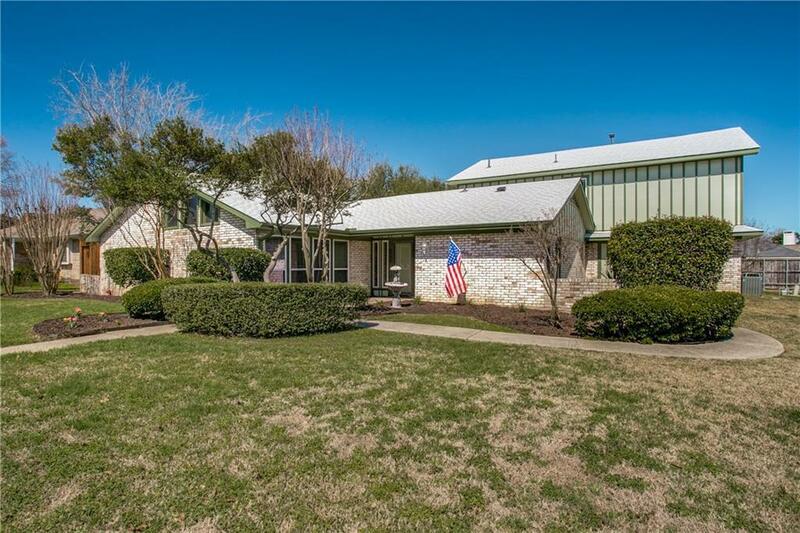 Beautifully updated home conveniently located in the heart of Plano that affords easy access to major roads, shopping and restaurants. 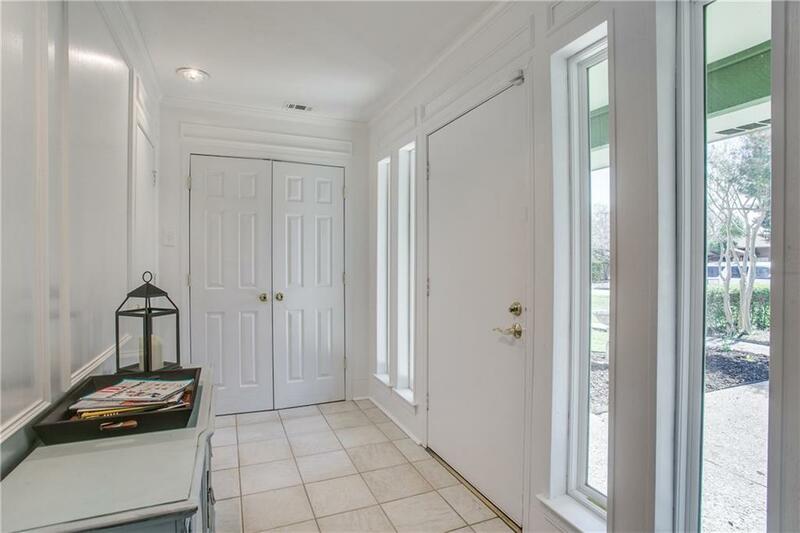 This roomy property offers over 3,200 square feet of living space, 5 bedrooms with 3.2 baths and a large 3 car garage with extra an storage space. A separate bedroom, bath and living area provide a private retreat for your teenager, guest, or in-laws. Off the kitchen is a large butler's pantry with new custom cabinets, floating shelves and granite countertops provides extra storage for the chef in your family. 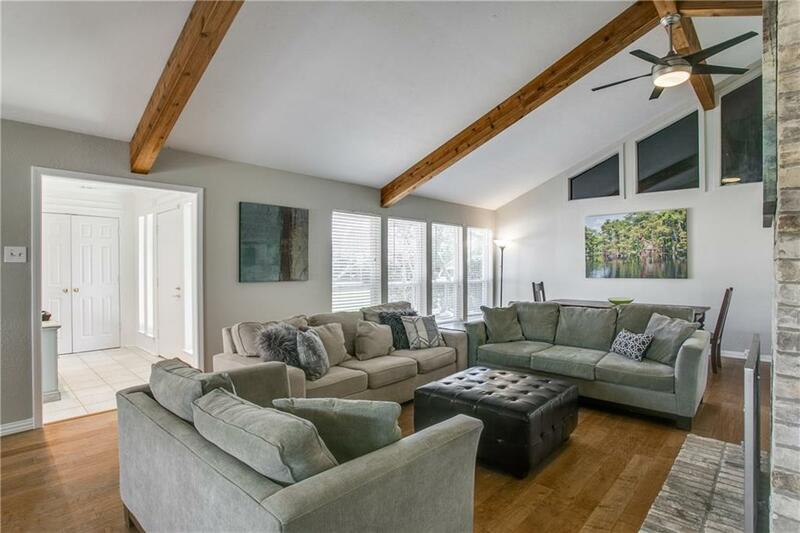 Relax or entertain family and friends in your spacious living room that boast high ceilings, lots of windows and natural light along with a wood burning fireplace. 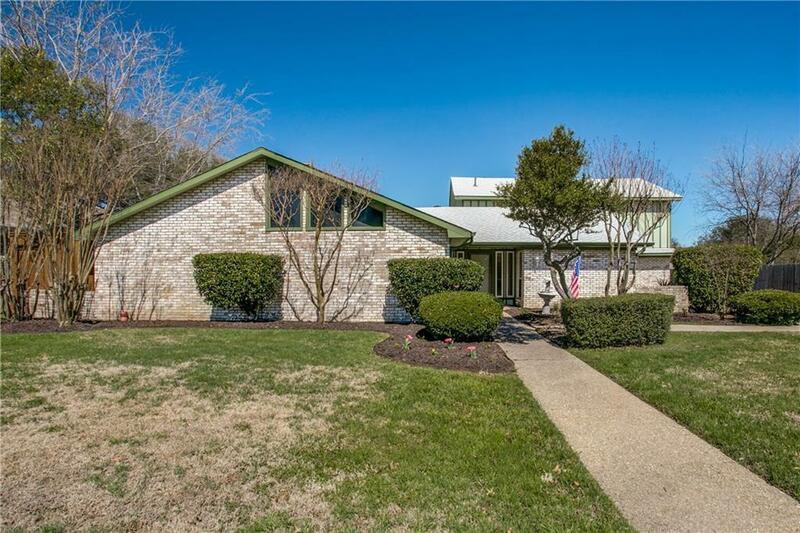 Offered by Harry Boysen of S & S Property Services.